We understand. You're busy. Your website has been on your "to-do" list for a long time. There are not enough hours in the day to get it all done. You're frustrated with out-of-date plug-ins! You are sick and tired of paying someone to make updates to your current site. You cringe when you view your site because it is not mobile responsive. We hear you! That's the beauty. We get it! A Brand New Custom website... Yes, Please! 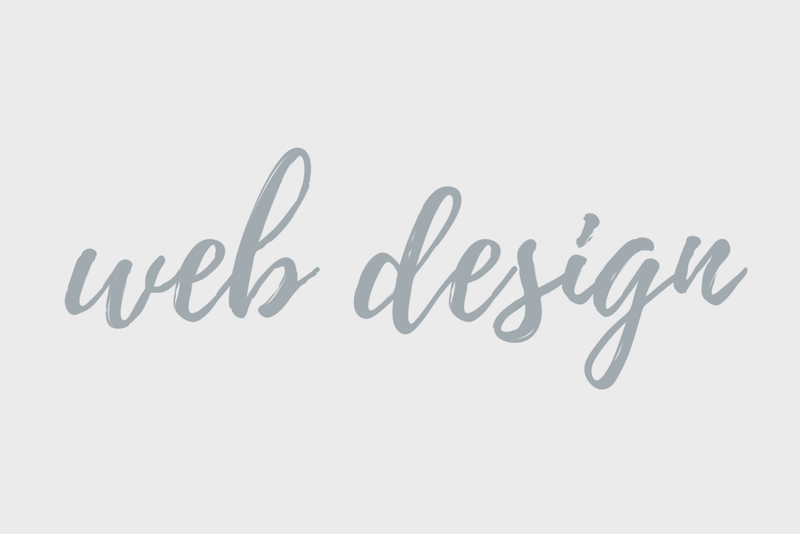 We design and build a professional, responsive websites, integrate social media accounts and e-commerce platforms using Squarespace, an all in one solution for businesses looking to make beautiful websites. Not only will you love your site when we are done, we will sit down and teach you the backend so you can make changes going forward. A new site in 2 weeks? Tell Me More! customize a service package that fit your needs. Our add on services can be partnered with our web design packages or can stand alone to help your business to the next level.